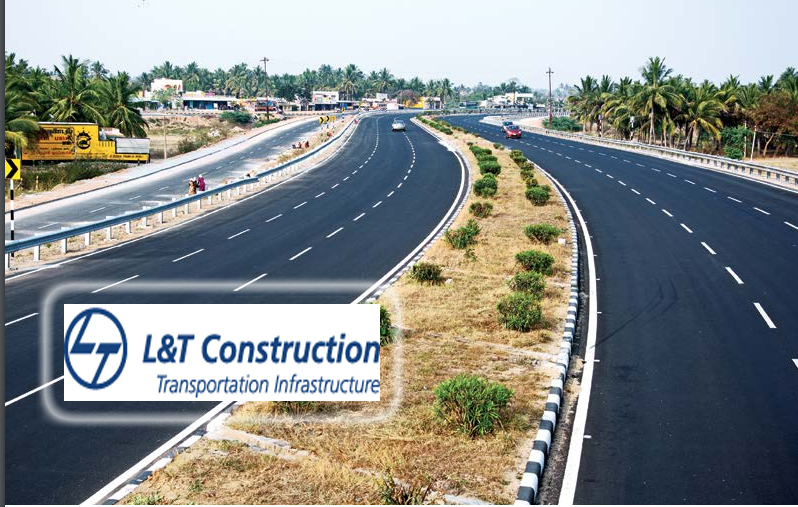 Mumbai: The construction arm of L&T has won orders worth 1329 Crore across three business segments. The Water & Effluent Treatment Business of the company has won an order worth t 710 Crore. A prestigious Design and Build (D&B) order has been secured from Public Works Authority (ASHGHAL), Qatar for the execution of 30 MLD Industrial Area Sewage Treatment Works Phase III. Similarly, the transportation Infrastructure Business has won an order worth 481 Crore. The Railways business unit of the transportation infrastructure business vertical has won a Design and Build order from Dedicated Freight Corridor Corporation of India Ltd. (DFCCIL), which is a special purpose vehicle of the Indian Railways, mandated to build dedicated freight corridors. On the other hand the Smart World Communication Business of L&T has received an order from the Bangalore Metro Rail Corporation Limited for design, manufacture, supply, installation, testing and commissioning of telecommunication systems for the extension of the Bangalore Metro Phase-1.